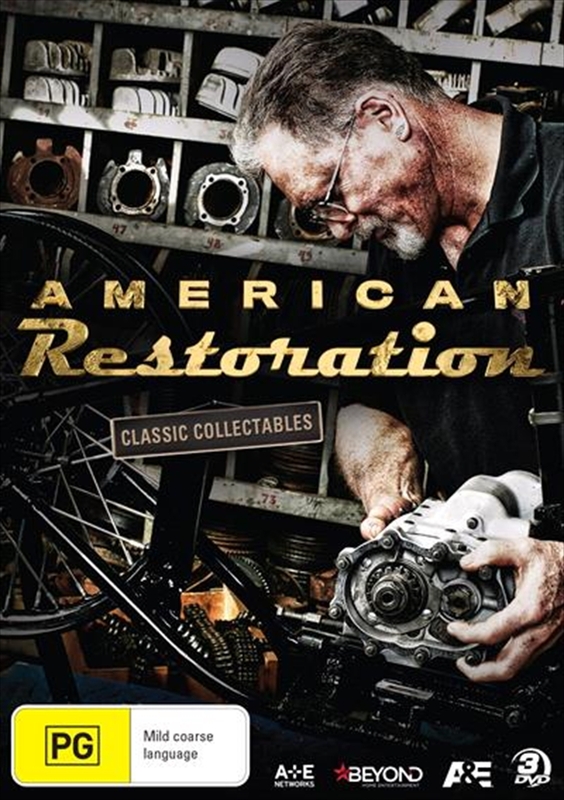 AMERICAN RESTORATION follows five of the best restoration shops in the United States as they not only restore pieces of Americas history but also create new and awe-inspiring works from vintage items. Whether it's classic cars or rare antique signs, each shop has its own unique focus. Each shop proves its prowess as a master of restoration while exploring the item's original glory, its place in history and its influence on pop-culture.